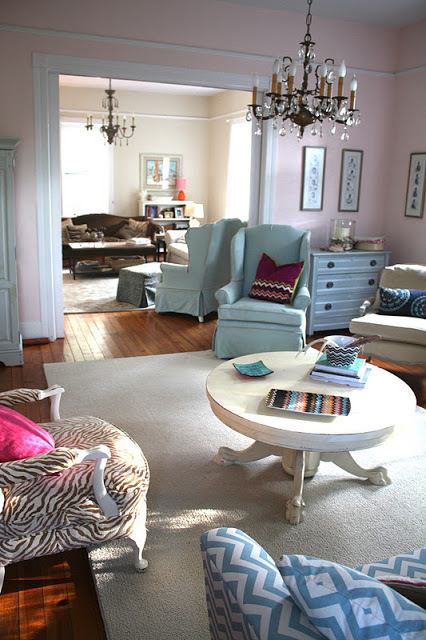 looking from my/our Living room into theirs…kind of an old photo but you get the picture…no pun intended….a few weeks ago i broke that Missoni platter…a sad moment…oh well…just stuff right.. SO WE SHALL SEE WHAT WE CHOOSE AND IF YOU HAVE ANY PALE GREEN BLUES…SEND THEM MY WAY!!!! 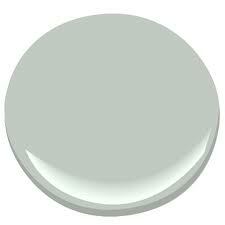 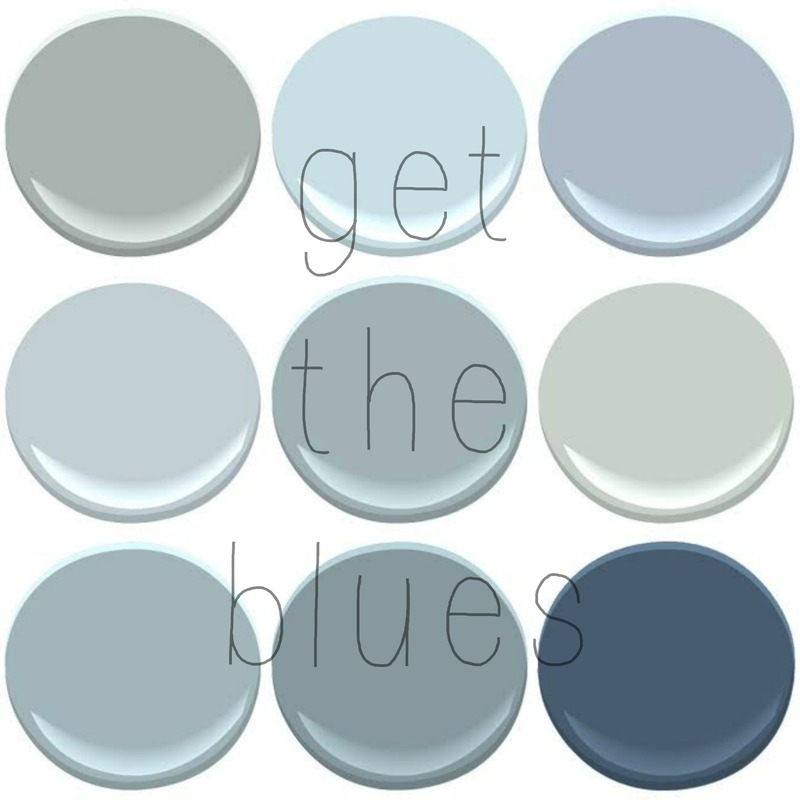 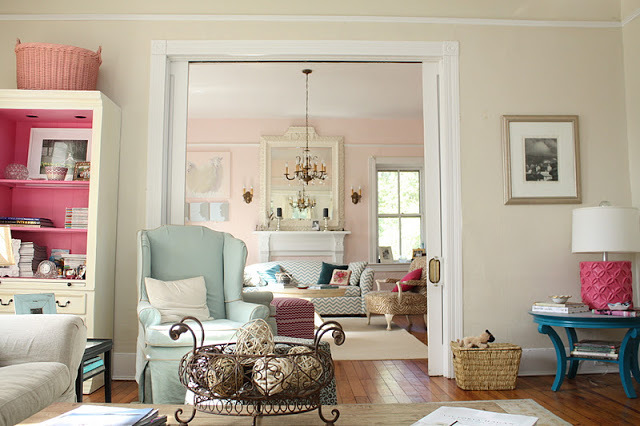 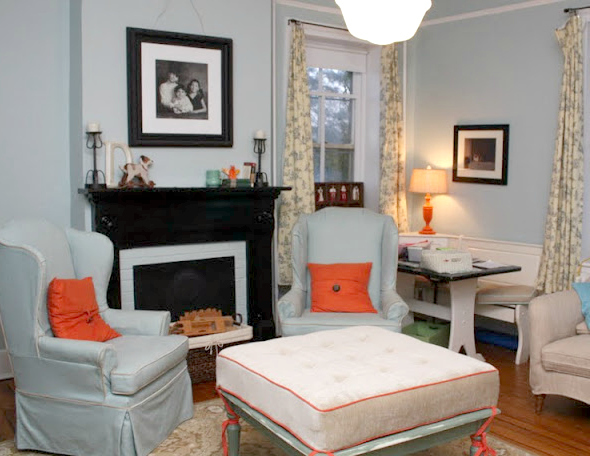 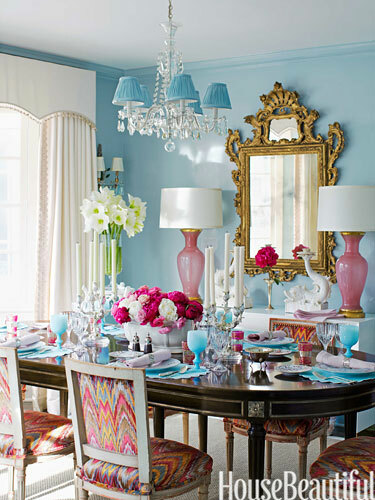 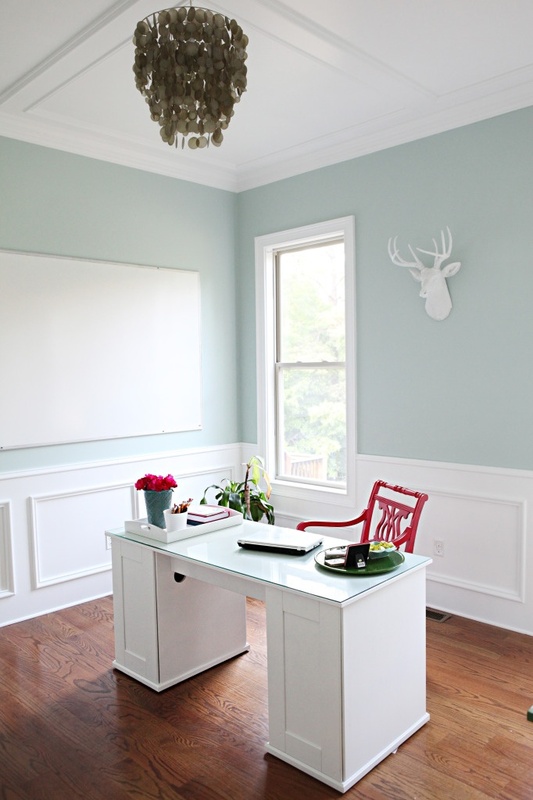 TOMORROW WE WILL EXPLORE BENJAMIN MOORE’S TOP SELLING BLUES….